Iran bears the message of peace and friendship. This is what Iranian officials said in opening ceremony of 35th World Military Volleyball Championship held in Tehran. The opening ceremony of the 35th edition of World Military Volleyball Championship was held in Tehran on Saturday. 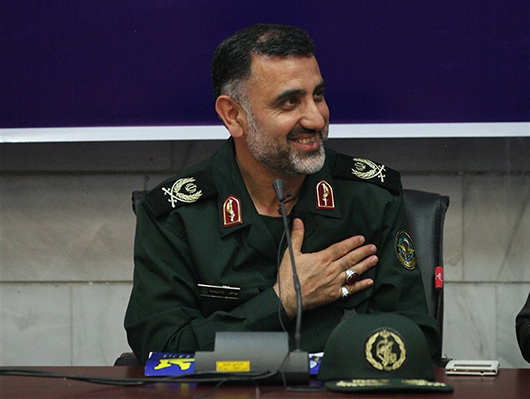 In a message to the ceremony, General Mehr-Ali Baran-Cheshmeh, the Head of Sport Department of Iran’s Armed Forces, described the games as a move to promote peace in the world. “There is no doubt that the organization of such important games in Iran will play a great role in promotion of peace and friendship between CISM (Conseil International du Sport Militaire) member states,” Baran-Cheshmeh said, as reported by IRNA and translated by IFP. Iran’s Defence Minister also sent a message to the 35th CISM Volleyball, and said the Islamic Republic of Iran has carried message of peace and friendship throughout its rich history. A message by Brigadier General Hossein Dehqan was read at the opening ceremony. On behalf of Iran’s Armed Forces, Dehqan welcomed all athletes, coaches and officials from various continents and countries participating at the tournament. The Defence Minister reiterated that Iran, as an Islamic and civilized country, has always been a messenger of peace and friendship and deems holding of 2016 CISM Volleyball as a great honour. He emphasized that the great event represents a tying up and partnership among pure and righteous people who are looking for development of sports regardless of their race or ethnicity and away from assassination and genocide. “We believe that the gathering of different countries in the major event would enhance and strengthen friendship and love among them,” he underlined, as reported by Mehr. 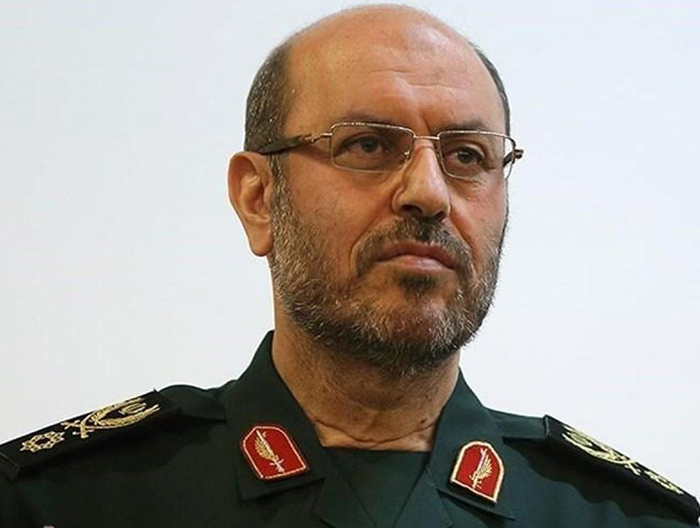 Brigadier General Dehqan further wished success for all athletes regardless of achieved results and voiced hop that staying in Iran will provide joyful and happy memories for participants and their families. As part of CISM Military World Games, the 35th World Military Volleyball Championship will kick off on Sunday September 11 in Tehran’s Volleyball Hall. A total of 12 teams from China, North Korea, South Korea, Pakistan, Zambia, Sri Lanka, Lebanon, Palestine, Venezuela, Brazil, Qatar and Iran will be competing in the sport event.